Please read all the information regarding chemical peel courses and treatments provided plus review the treatment brochures to ensure you understand the treatments and training requirements. 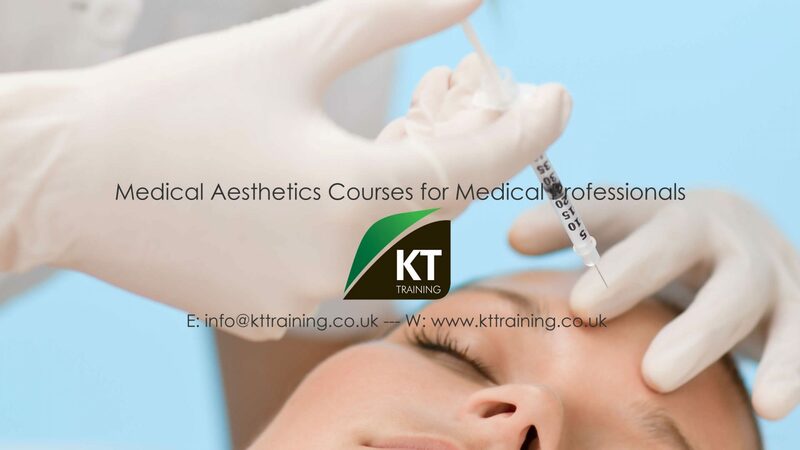 KT Training require patients for chemical peels and skin care courses. All treatments are supervised by our trainers. The products are safe and used extensively in aesthetic medicine. The skin peels used for this course are the AHA and TCA peel systems. These are stronger than the peels provided in beauty salons. The medical grade skin peels used on our courses require little or no downtime plus provide excellent results. A chemical peel can be applied on the face, neck or hands to improve the condition of the skin. A chemical solution is applied to the skin that causes it to exfoliate and eventually peel off. The new, regenerated skin is smoother and less wrinkled than the old skin. The AHA peels used on the course also known as glycolic acid peels or light chemical peel is a non-invasive treatment. This type of peel provides gentle treatment for fine lines, acne, chronic dry skin, and uneven pigmentation. The TCA is a non-toxic chemical (trichloracetic acid), which has been used to perform skin peels for over 20 years. It is a relative of vinegar (acetic acid.). TCA peels are medium depth peel and can be used improve the skins condition and a range of skin problems. Every patient treated will receive a post peel cream to assist with the treatment outcome. The retail value of this cream is usually £25 to £35. The price for a single AHA or TCA peel on the course is £40 this includes the post treatment cream. K-T is not a hospital or clinical facility and does not diagnose illness or provide medication. Consult your health care provider for advice on health matters. Always follow chemical peel post treatment instructions after your treatment. Soon after treatment there may be slight redness to the skin, especially when the face is treated. This is perfectly normal and as a general rule should disappear within one or two hours. Avoid jewellery and/or metals coming into contact with the treated areas until the day following the treatment. Your skin will feel tight and dry. To rectify the lack of moisture on the face apply moisturizers frequently to hydrate the skin. Drink a lot of water, avoid the sun, and wear sunscreen (at minimum SPF 35) at all times. The following day start to apply the skin cream following the instructions on the packaging. Skin treated with TCA Peels should not be washed until the following morning. Avoid contact with water on all treated areas until the morning following the treatment. 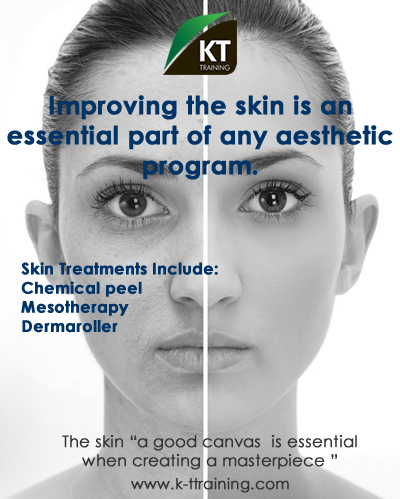 Alternative treatments for improving the quality of the skin include mesotherapy and dermaroller treatments.